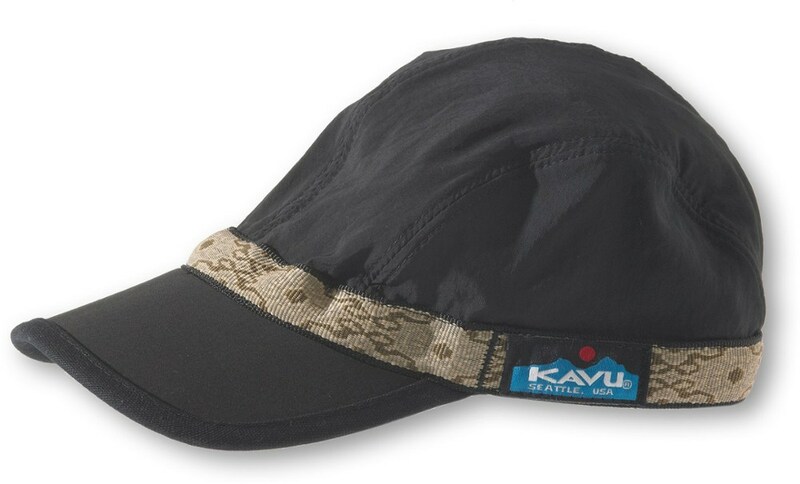 Super comfortable lightweight ballcap that excels in warm weather. 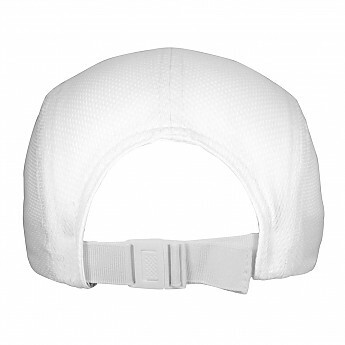 Constructed with fabric that helps draw perspiration away from your head and keep it out of your eyes. Available in many colors. 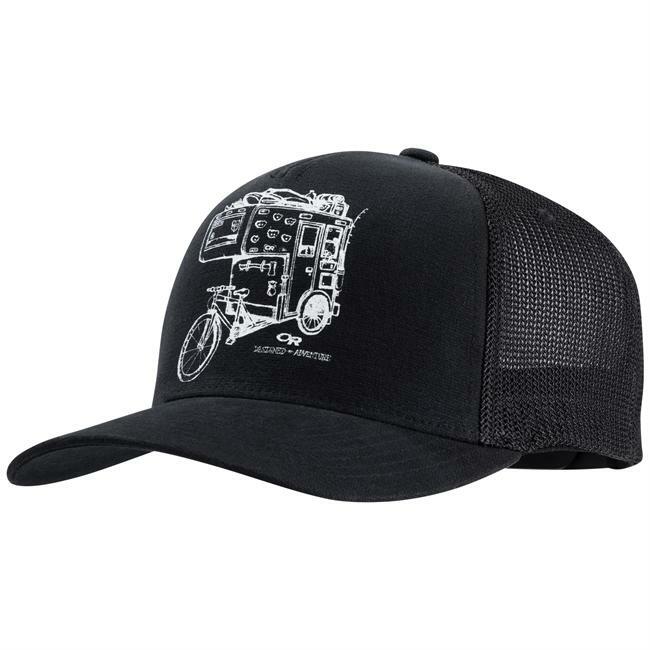 Fantastic hats, have one in every color. 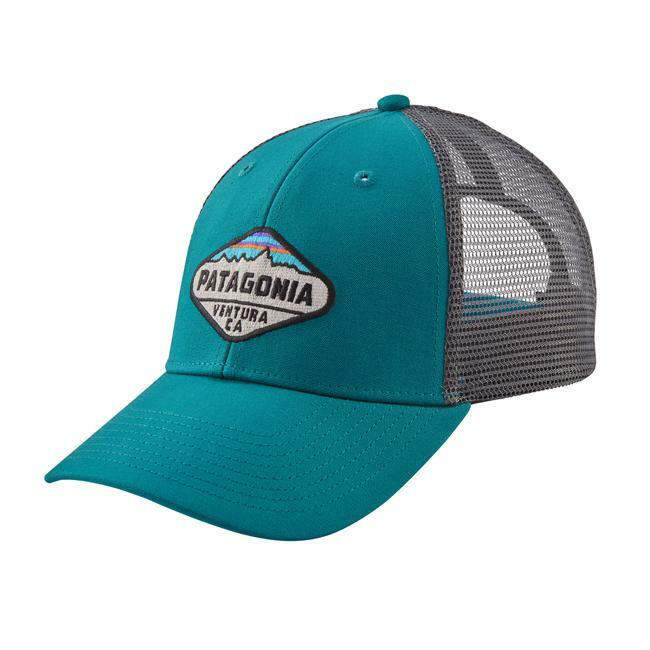 This is my go-to hat for most of my outdoor activities. 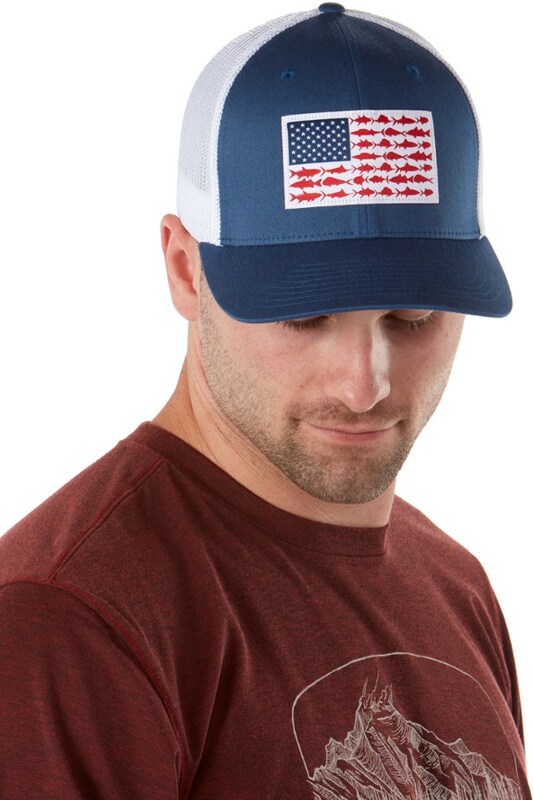 Super breathable and the fabric wicks sweat away easily. 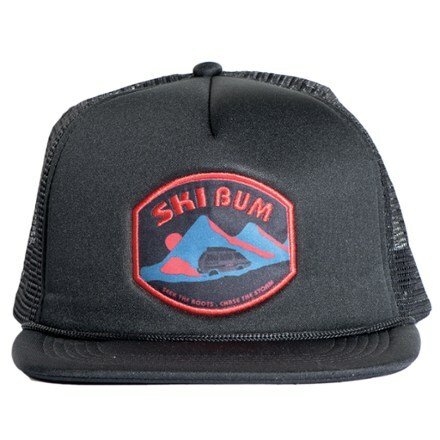 Adjustable sizing with rear buckle. The fit is perfect and when I'm done I just drop it in the washer. 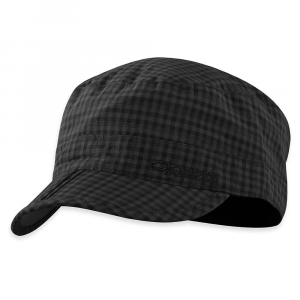 (Put the hat in a small laundry bag before washing to help keep the brim of the hat from becoming frayed.) After washing, just let it air dry. 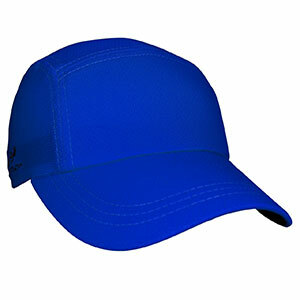 I've been running one or two marathons or 50K's a month since 2011 and have yet to find a hat that both fits and wicks as well as the Race Hat. 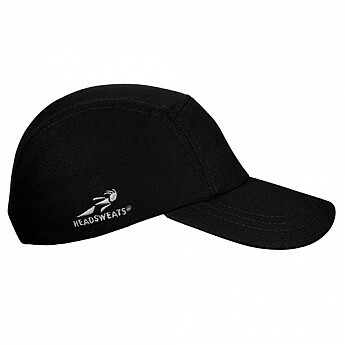 The Headsweats Race Hat is not available from the stores we monitor.